A curated menu of my most beautifying breakfasts, lunches and dinners. To complement your meals and enhance your radiance. To make you look and feel your absolute best. Ready to Indulge in a rainbow of healing, hydrating, age-defying recipes crafted to cultivate beauty from the inside out with my special Radiant Program videos and menu ideas? Enhance your glow with a curated selection of clean and natural essentials from MPL' Beauty? 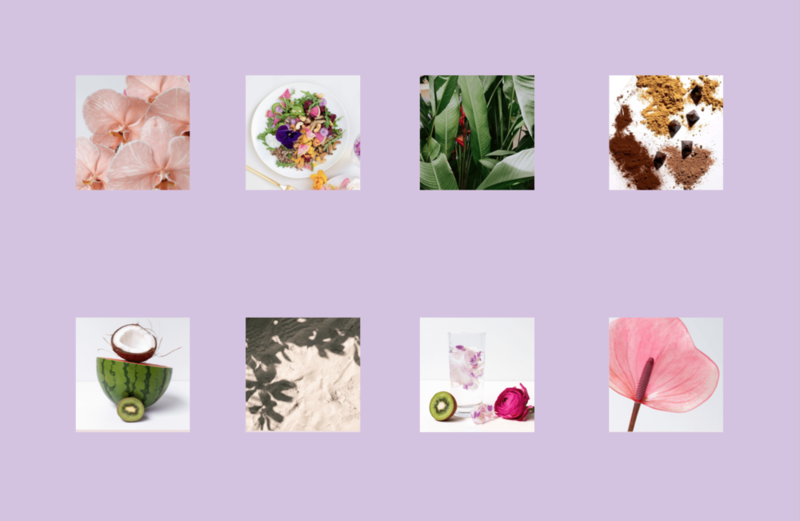 Access recipes and and skincare videos that teach you how to take your self care ritual to another level. We will be focusing on beautifying effects of food + some of my favorite clean beauty products to leave you glowing from the inside and out. Radiant is a special program dedicated to enhancing your beauty from the inside out. Helping you recognize that beauty comes from what you put on your plate and what you put on your skin. Beauty kit with all the essential tools (think baths, tonics, serums and teas) Created to help you relax and enhance your glow. A Guidebook with all the Recipes and Lifestyle tips and techniques to transform your life from the Inside Out. + When will the program become available? The Radiant Program will become available 1st June! Subscribe to our newsletter to be the first to know. + Is Mafalda available for one on one sessions? + Do I need to buy the MPL' label products in order to complete the Program? We love our products! Our blends, protein, teas, serums, bath salts, etc are trully amazing. And we do feel they are very important for the work to happen faster. But if they don’t resonate with you, that means that they are not for you, so no need to use them. It only works if you feel called to it! Inspiring women to nourish their body, mind and spirit. All day, everyday. MPL’ daily, its staff, and content-providers are not licensed medical care providers and are not rendering personal medical advice or treatment. Always consult your doctor or health care provider. Use of this website, including any of its content, is subject to the Terms & Conditions, available here.